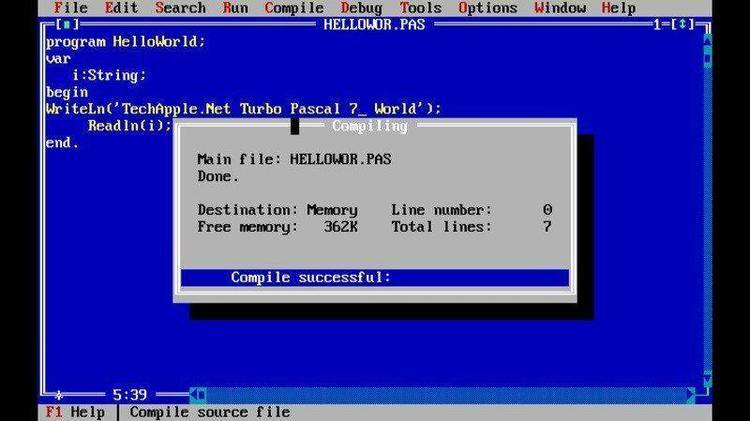 Turbo Pascal unit for fast moving games. Some units use Object Oriented Programing. format (PTR) "below average compression"
to the Washington DC area. code prices can be discussed. Also, I have completed the following programs. VSPMAKER Makes the VSP files. (Artwork samples done by me. Freeware. Knock your-self out. I want to see some great games.